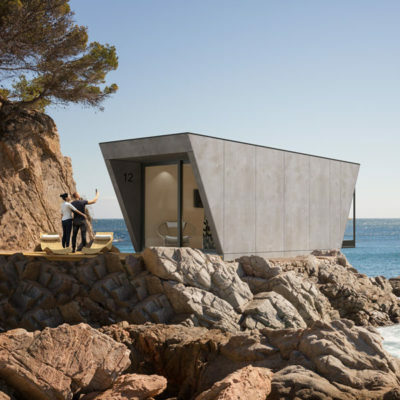 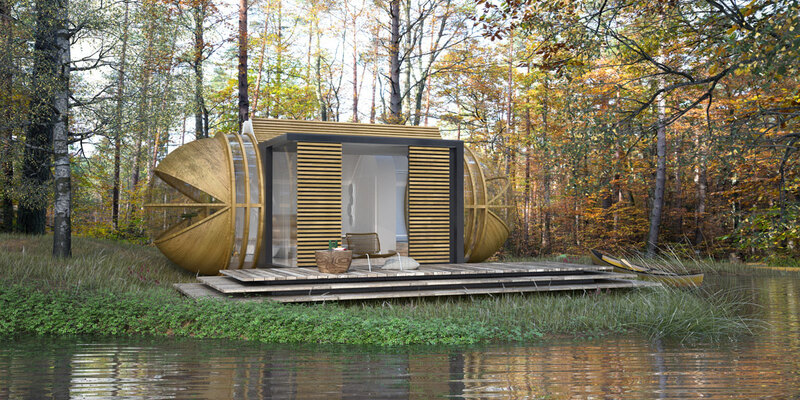 The aim of modular suites is to meet the growing demand for eco-tourism with customers that like traveling but don’t want to stay in common hotels and demand sustainable architecture mixed with quality design. 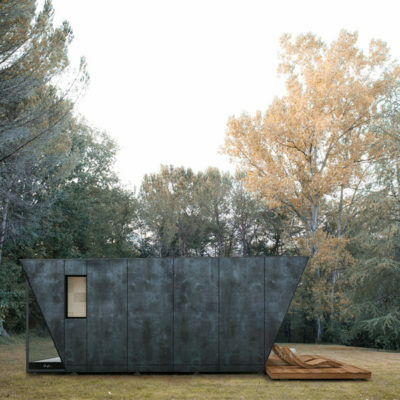 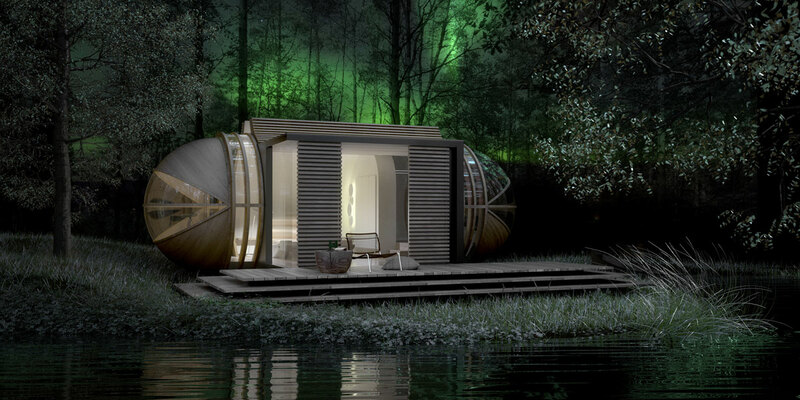 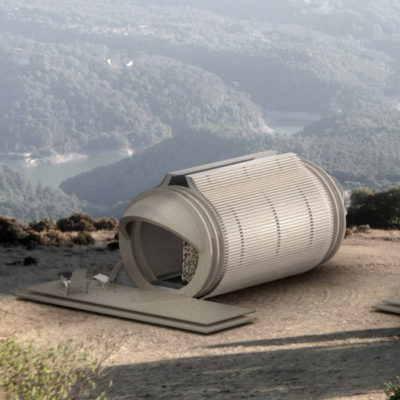 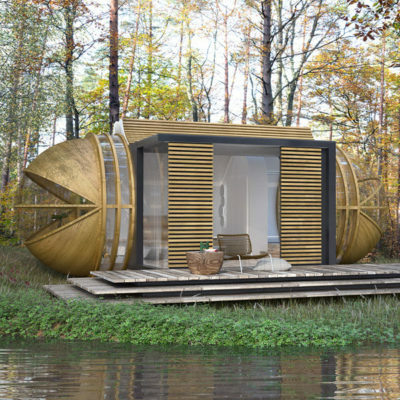 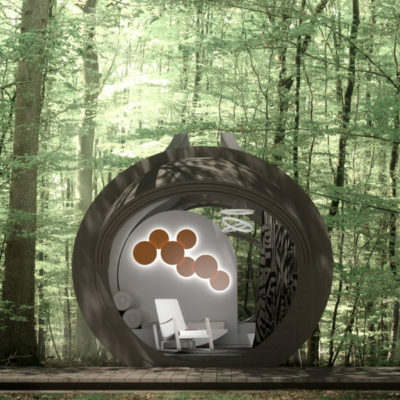 Like its predecessor DROP eco-hotel, organic forms found in nature inspired the design of DROP xl. 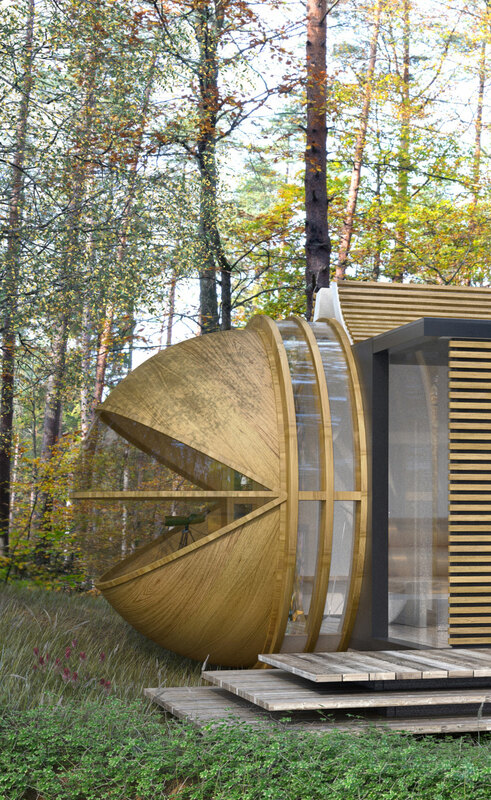 Shaped like a capsule, the tiny hotel is capped on both ends with large bubble windows that let in views and natural light. 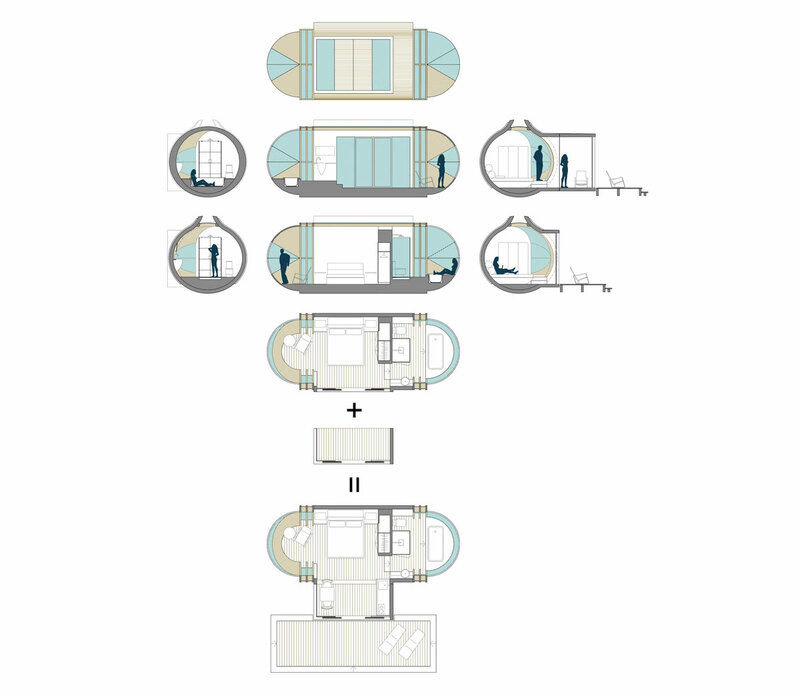 A long glazed strip that runs down the center of the ceiling offers views of the sky. 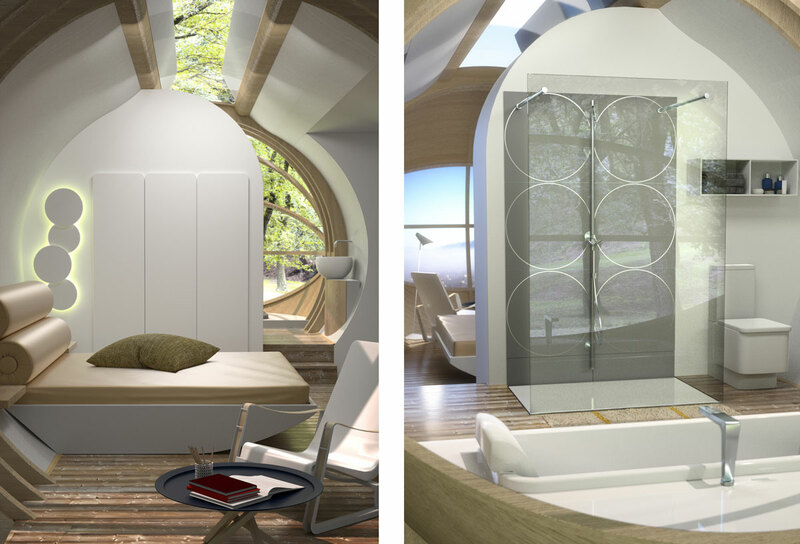 Its design features flexible and versatile space with a minimum occupation. 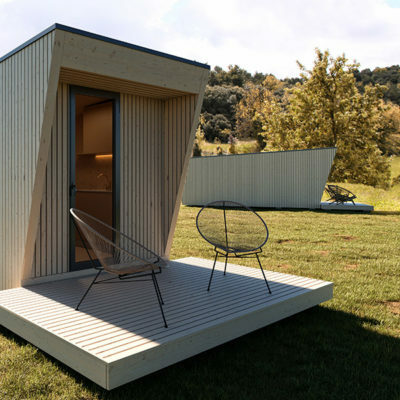 The new DROP xl models can be used as removable hotel rooms, pop-up pods for events, singular architectural elements and go on.